​Superkarts! USA (SKUSA) is a sanctioning body that is dedicated to high-performance kart racing in North America. 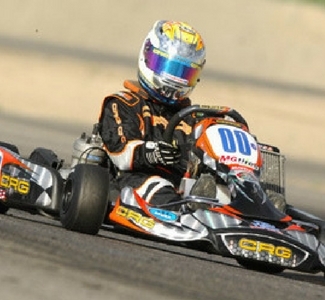 SKUSA is focused on developing the sport of kart racing into a truly professional motorsport. 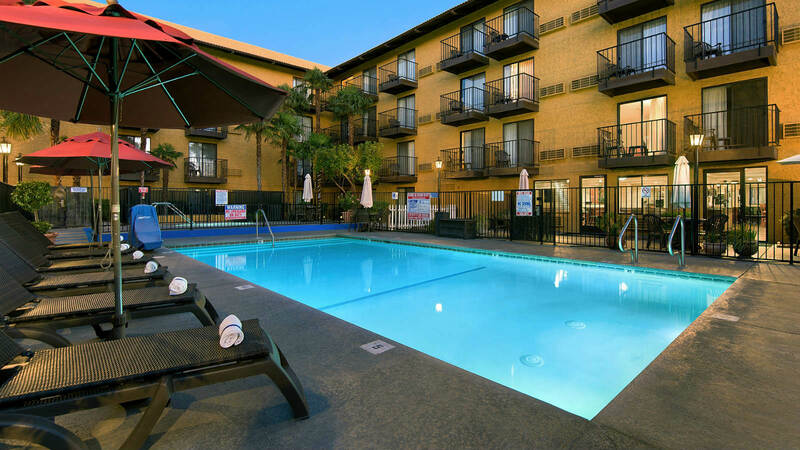 Stay at Oxford Suites Lancaster!